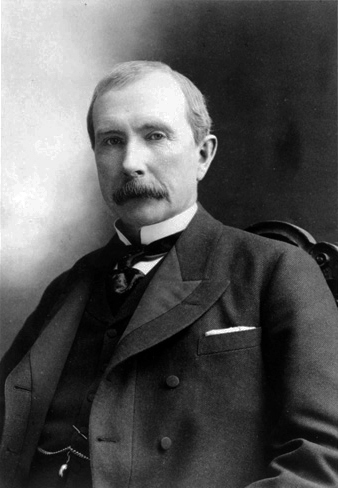 On this date in history, September 29, 1916, John D. Rockefeller became the first man to achieve a personal wealth of one billion dollars. Of course, a billion dollars isn’t what it used to be. According to Forbes, as of March 2011, how many Americans have a net wealth of at least one billion dollars? This entry was posted in Trivia, Uncategorized and tagged billionares, Gates, money, Rockefeller, wealth on 09/29/2011 by N6CIZ. 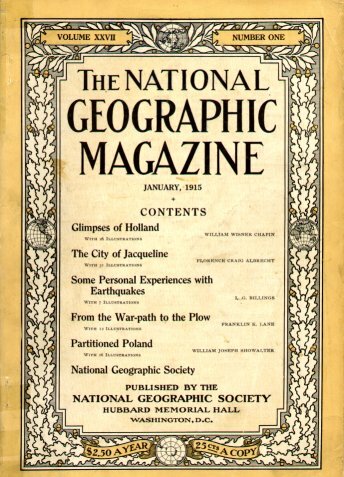 The first edition of the National Geographic Magazine was published on this date in 1888. With a worldwide circulation, more than 50 million people read the magazine every month. How many languages is the National Geographic published in? This entry was posted in Trivia and tagged languages, national geographic, trivia on 09/22/2011 by N6CIZ. 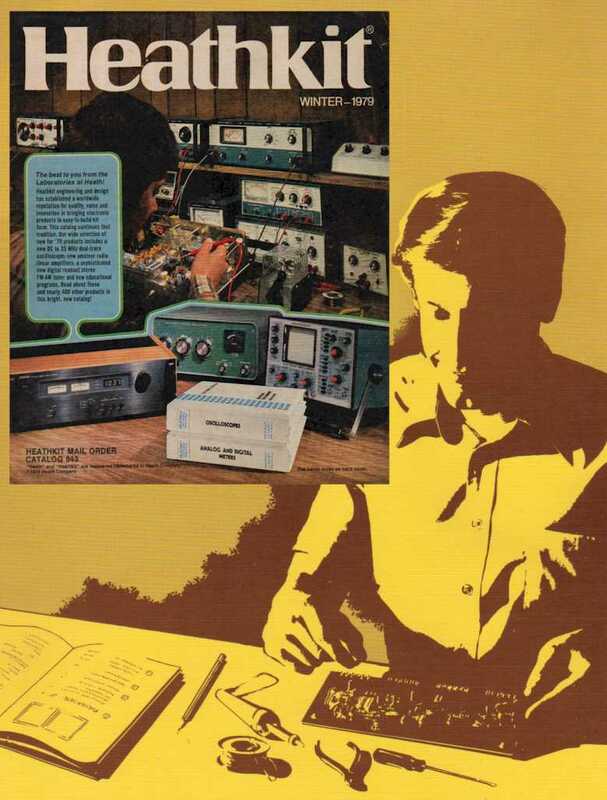 This entry was posted in Amateur Radio News and tagged amateur radio, ham, Heathkit, kits on 09/15/2011 by N6CIZ. The original Star Trek TV Series starring William Shatner as Captain James T. Kirk and Leonard Nimoy as Spock made it debut on this date, September 8th 1966. How many episodes of the original series were made? This entry was posted in Trivia and tagged star trek on 09/08/2011 by N6CIZ. HF transceivers, kw linear amplifiers, antenna rotors, control units, tuners, coax switches, kw dummy loads, kw filters, mobile mag mounts, VHF/UHF handhelds with batteries, chargers, keys and keyers, 13.8 vdc power supplies, Heathkits, test equipment including tube checkers and many, many miscellaneous items. Even a Revo “Rascal”SC-63 electric scooter like new with battery charger and manual. Most major items include accessories and manuals. Everything must go, no reasonable offer refused. First come, first served. This entry was posted in Amateur Radio News and tagged estate sale on 09/08/2011 by N6CIZ. On September 1, 1878 Emma Nutt was hired as the first woman to ever hold this job. What was the job that Emma Nutt was the first female hired to do? This entry was posted in Trivia and tagged first female, operator, telephone on 09/01/2011 by N6CIZ.